Eye tracking technology has become a tenet of assistive tech resources. Those people who could not communicate with the world, and also with the Internet, have been reconnected with loved ones and information alike. But assisting is just one of the things eye tracking technology can do. It can also help to detect disabilities in these communities. For example, eye tracking is becoming increasingly valuable as a tool for detecting autism. And it can do so more quickly than ever. 1. Helps Distinguish Communication – Every individual communicates differently. Although we all use our verbal and nonverbal skills, we use them in different ways. This is no different for individuals with autism. Utilizing eye tracking, researchers can determine how an individual studies facial and body communication in others in order to interpret meaning. 2. Determines “High Risk” Earlier – Autism affects people, including children, in different ways. Some children may not show signs of autism until the age of two. However, through the use of eye tracking, researchers have been able to identify high risk factors in children as young as seven months old. Being able to detect these high risk factors earlier can support better diagnoses and treatment. 3. Helps Provide Diversity – Everyone is unique. Just because two people share a disability does not make them the same. By utilizing eye tracking, researchers are able to determine how certain autistic individuals gather information compared to others. Expanding on this type of research could help create more efficient and effective treatments, as individuals who gain information similarly, may benefit from the same types of treatments. We still have plenty of work to do as it relates to understanding this disease, but eye tracking is helping to lead the charge. 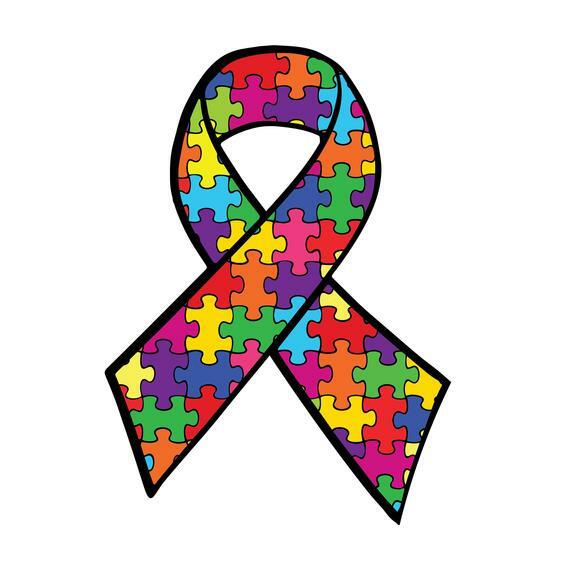 April is National Autism Awareness Month — perhaps you will want to consider doing something to help this cause. To start, check out: http://www.autism-society.org/about-us/national-autism-awareness-month/.